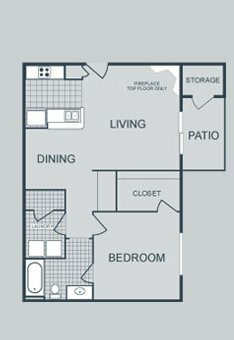 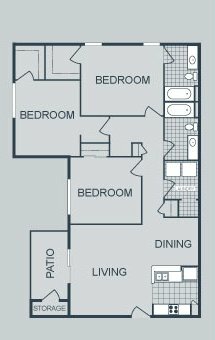 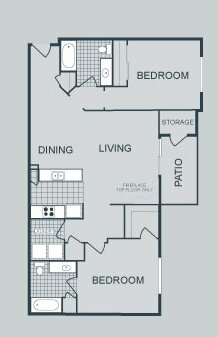 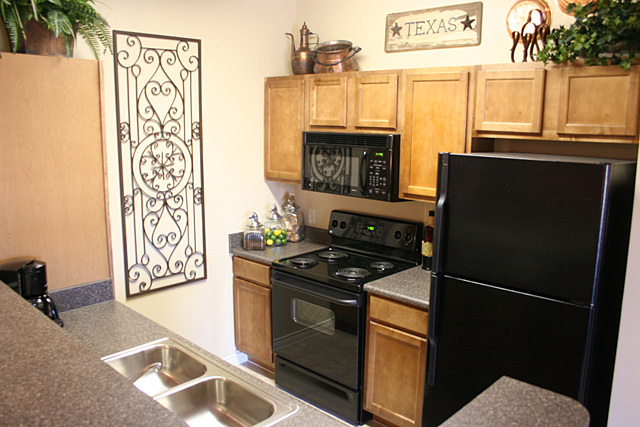 The Residence at Central Texas Marketplace is convenient to Baylor University, shopping, entertainment and golf with easy access to Interstate 35. 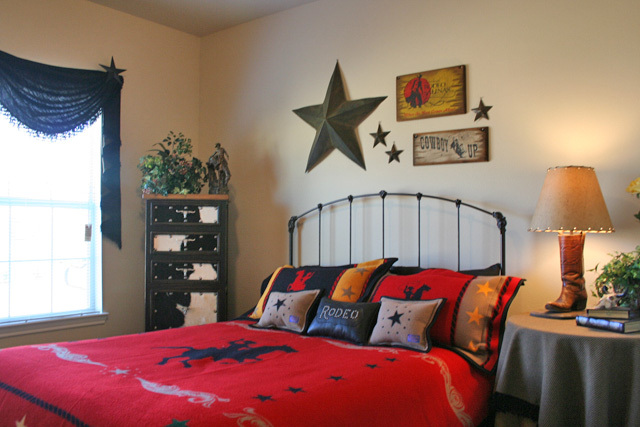 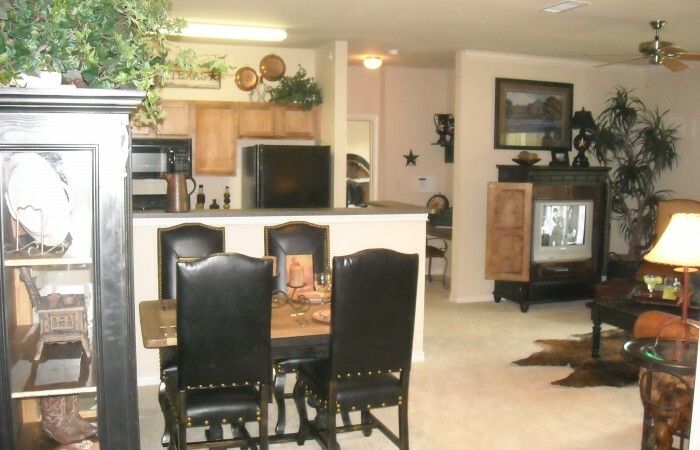 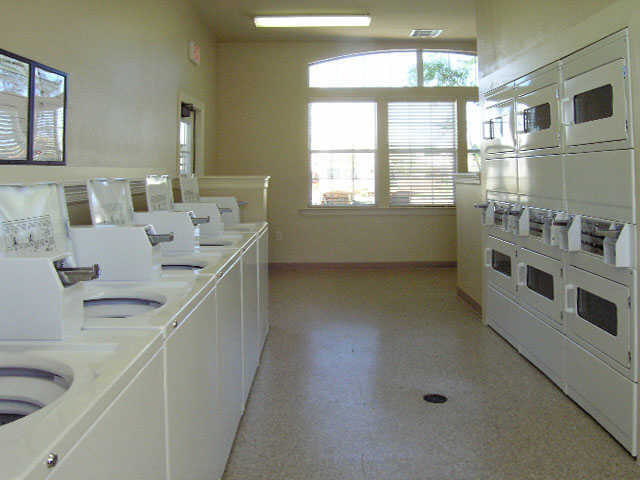 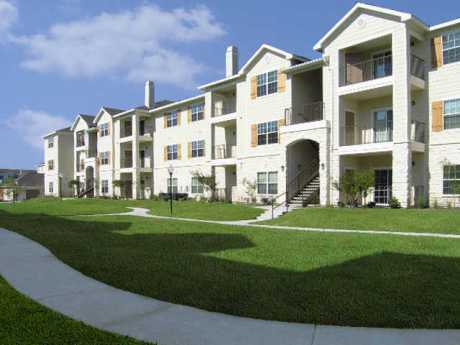 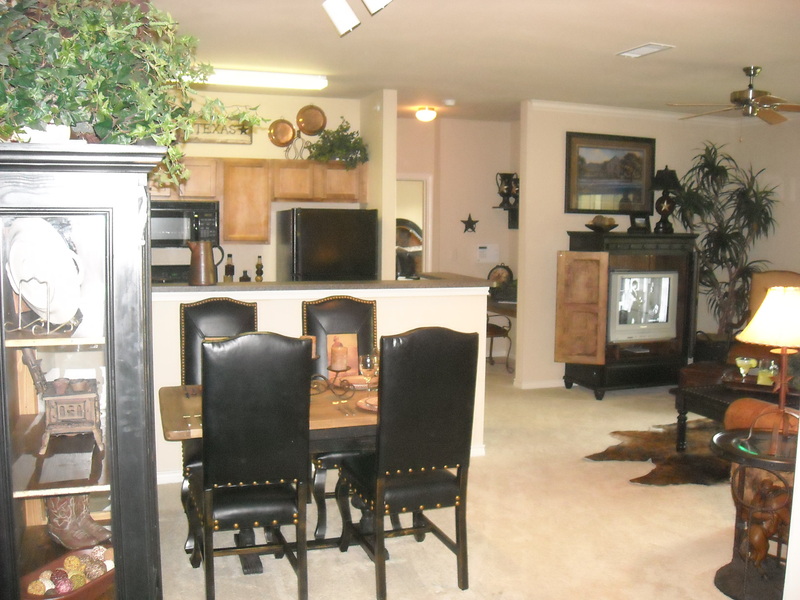 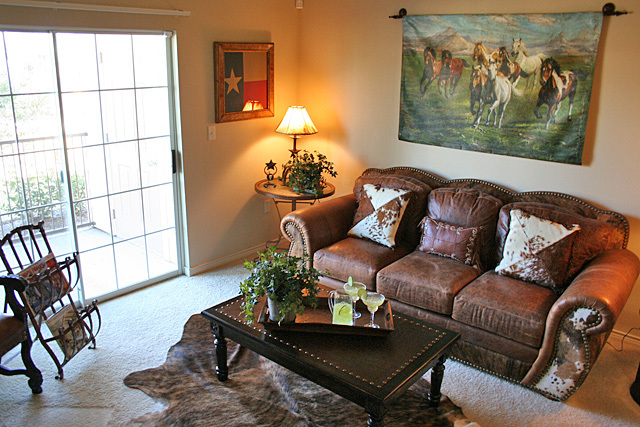 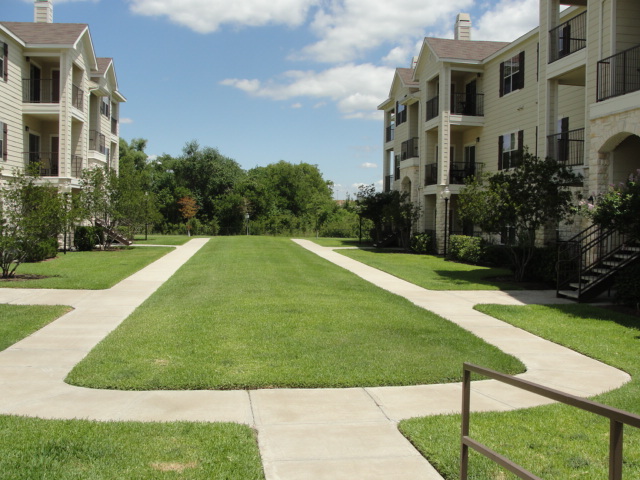 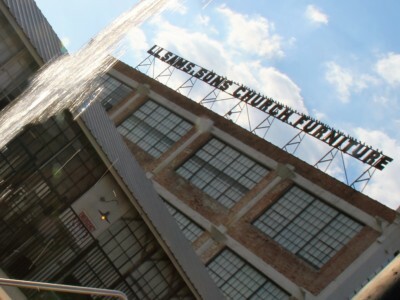 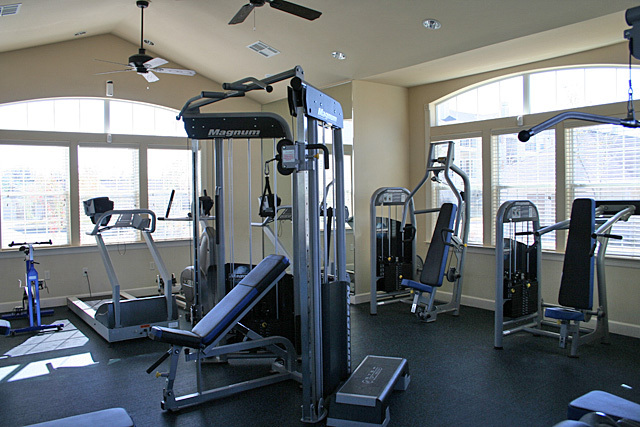 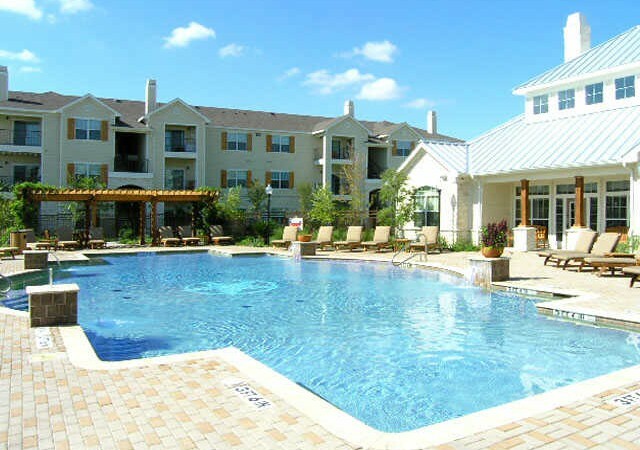 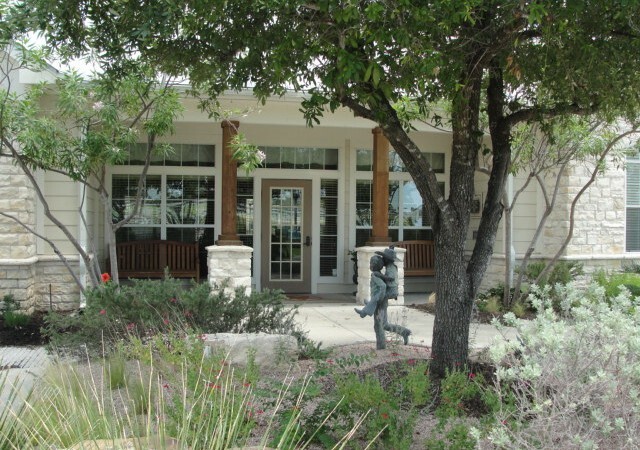 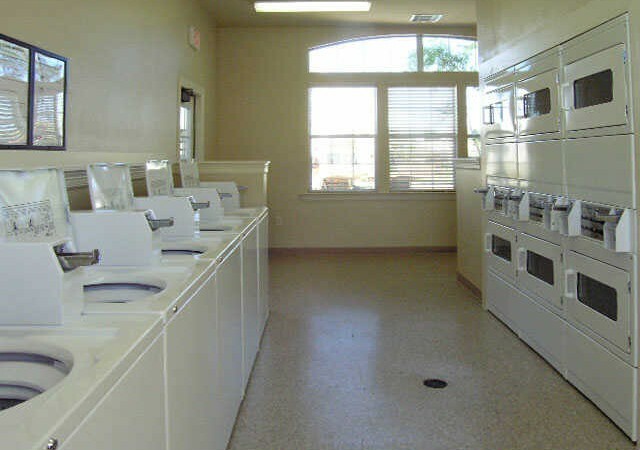 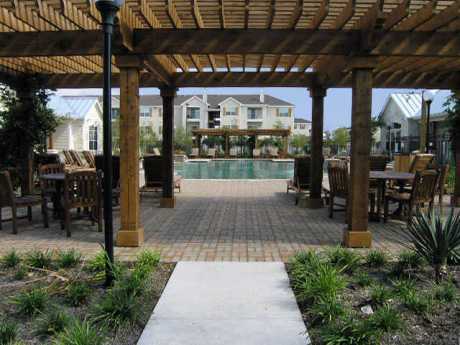 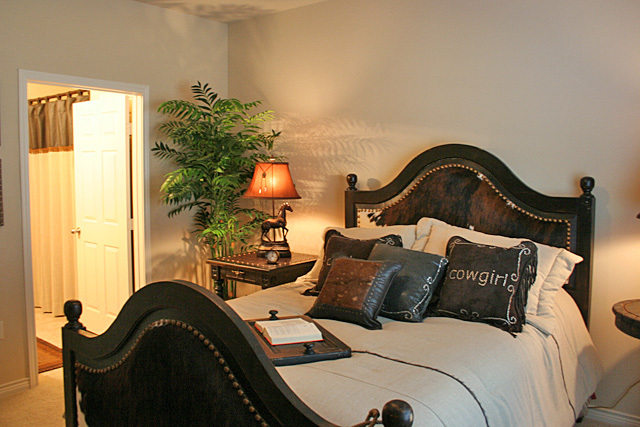 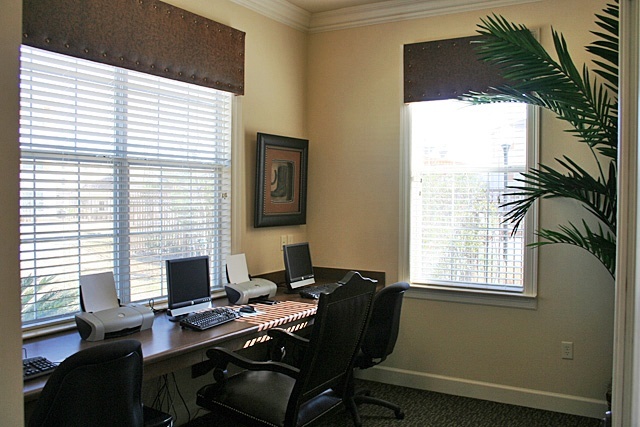 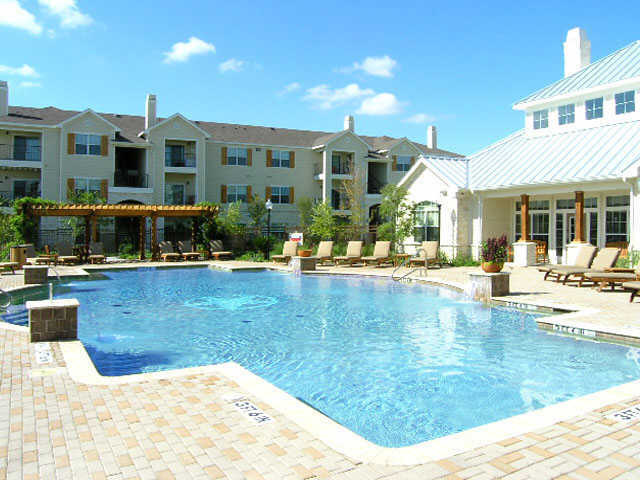 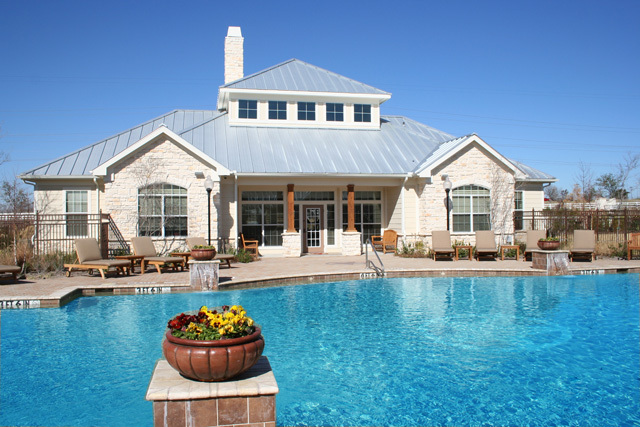 The Residence at Central Texas Marketplace is an apartment community of unparalleled location & design. 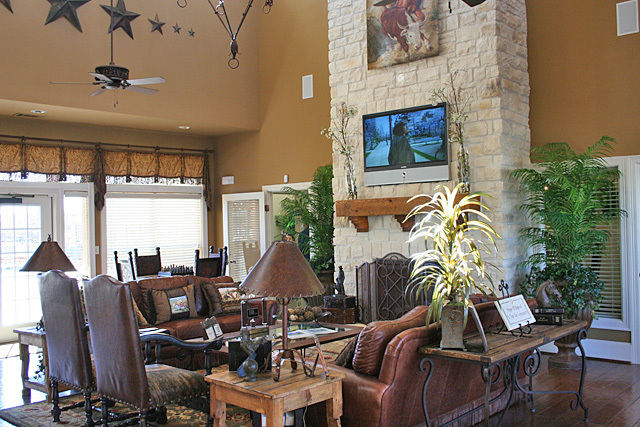 The beautiful Texas Farmhouse architecture seen throughout is sure to impress. 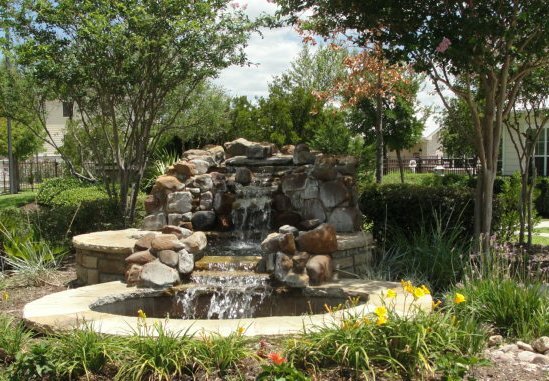 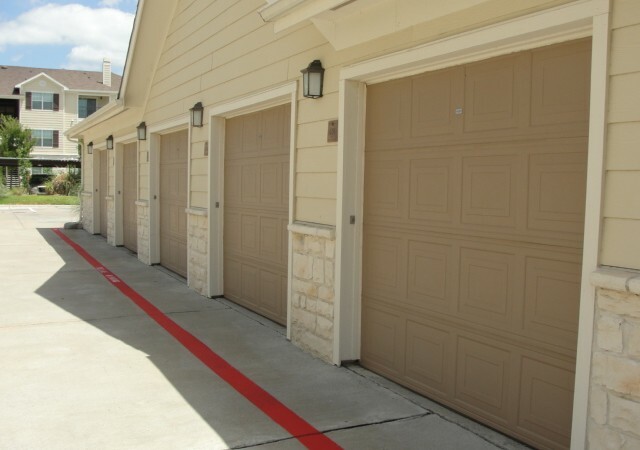 The community is nestled inside wooded grounds for privacy yet only seconds away from Central Texas Marketplace Power Center, you are close to the best shopping in Waco. 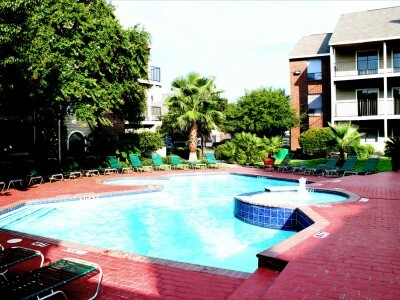 3 Beds Starting at $510 PER PERSON!